Think of your body as a fireplace. It constantly needs wood to keep it burning. Without any wood, the fire burns out. And when you miss a snack or meal your body can actually slip into a starvation mode and you will get HANGRY! (Hungry/angry). 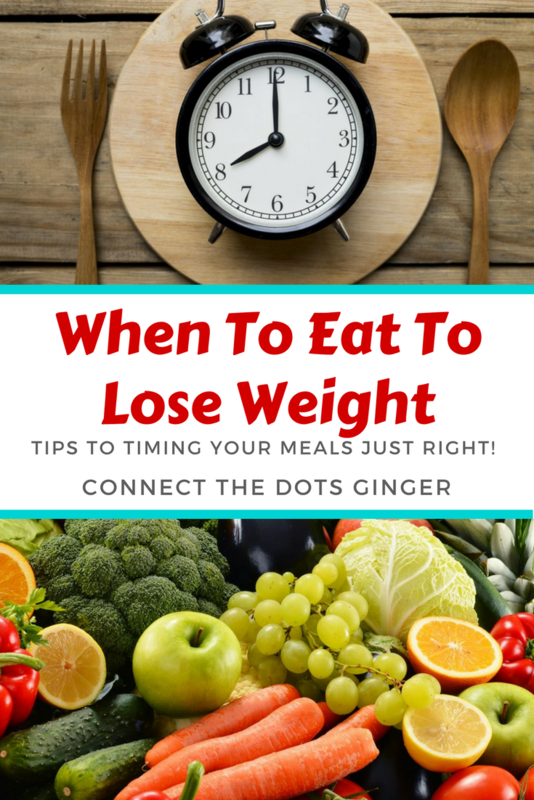 Once your body goes into starvation mode from not eating enough or skipping meals, and does it on a regular basis, your body starts to hold onto the food it does get so that it has energy to burn later. Thus...aiding in gaining weight not losing weight. 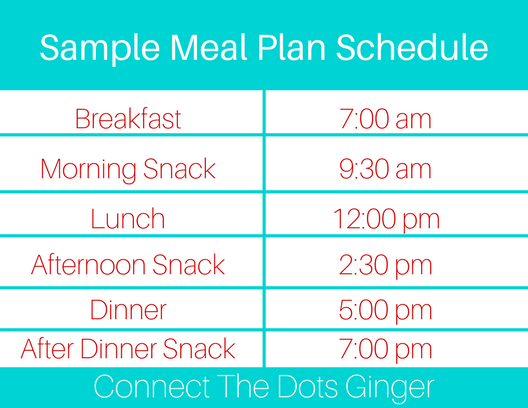 If you can't remember when to snack or eat your meals, start by planning out your meals for the whole week. 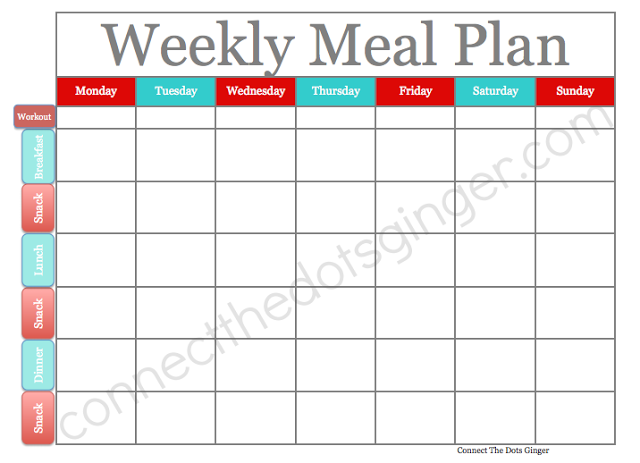 You can download this weekly meal planner in my FREE ONLINE COMMUNITY HERE. Then try prep them the night before by putting each meal in separate baggies or containers in the fridge marked with what time to eat them. WHEN YOU EAT DOES MATTER! One another thing is to set alarms on your phone to help remind you when to eat (that's what I do!) Remember it takes 21 days to create a habit and 90 days to create a lifestyle change! Try eating at the same time every day. Consistency builds habits. Get a good night's sleep. Aim to get 7+ hours a night (I have an alarm on my phone to go to bed by 10:30pm every night. Eat within 45 minutes after you exercise to help your body replenish glycogen and repair your muscles. We are living in a competitive world where everybody wants to keep a notch higher. We want to achieve things and lead to gain respect and distinction.